Taiwan is one of the great paradoxes of the international order. A place with its own flag, currency, government and military, but which most of the world does not recognize as a sovereign country. An island that China regards as a “rebellious province,” but which has managed to survive defiantly for decades as an independent nation. However, with China now a major power on the world stage and with its ally United States looking increasingly inward, Taiwan’s position has never been more precarious. Kerry Brown and Kalley Wu Tzu Hu reveal how the island’s shifting fortunes have been shaped by centuries of conquest and by a cast of dynamic characters, by Cold War intrigue and the rise of its neighbor as a global power, explaining how this tiny island, caught between the agendas of two superpowers, is attempting to find its place in a rapidly changing world order. 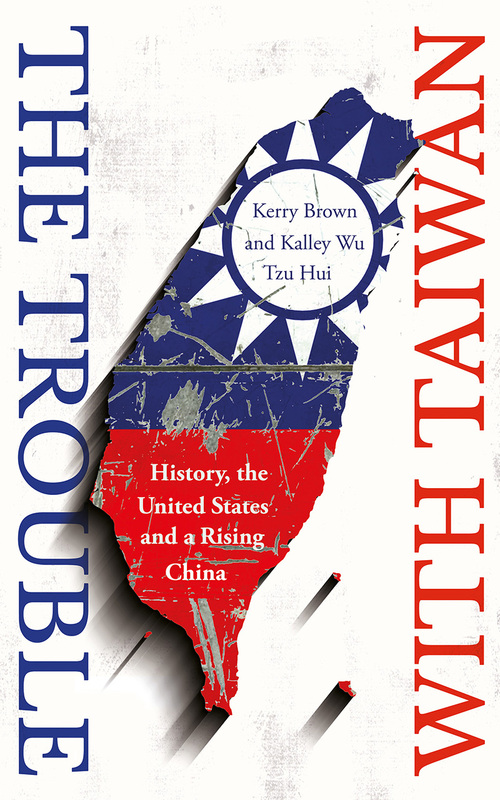 The Trouble with Taiwan relates the story of a fascinating nation and culture, and how its disputed status speaks to a wider, global story about Chinese control and waning US influence.